Hoffman, Jon T.; Brodhead, Michael J; Byerly, Carol R.; Williams, Glenn F. (2009). 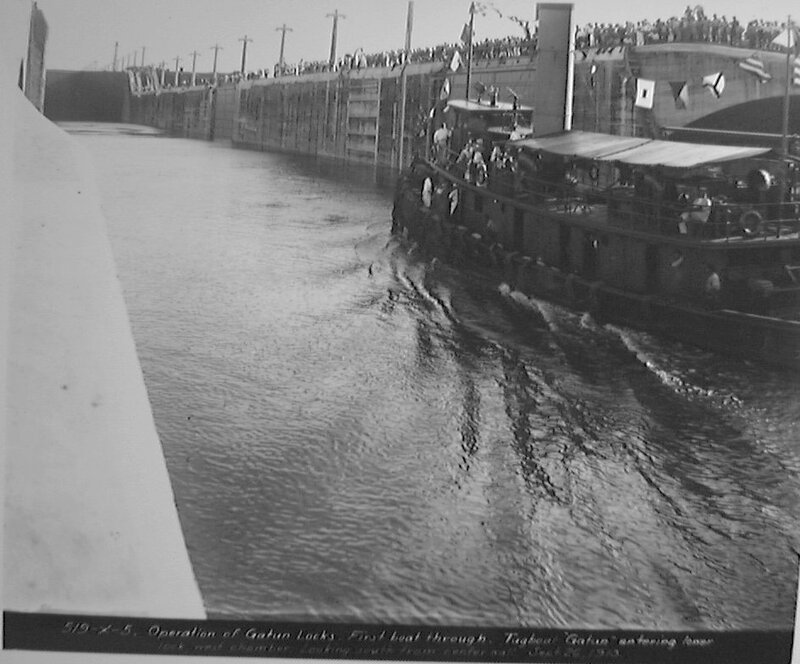 The Panama Canal: An Army's Enterprise. প্ৰকাশক Washington, D.C.: United States Army Center of Military History. 70–115–1. 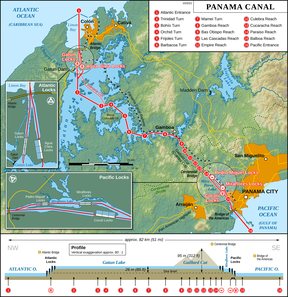 http://www.history.army.mil/html/books/panama/panamacanal/index.html. Early stereographic images of the construction University of California Archival collection of maps, blueprints, photographs, letters, and other documents, collected by Aurin B. Nichols, an engineer who worked on the canal project through from 1899 until its completion.